Hardcover, 6.5 x 9.25 in. / 96 pgs / 54 color / 3 bw. Introduction by Margaret Mathews-Berenson. Text by John Mendelsohn, Lilly Wei. 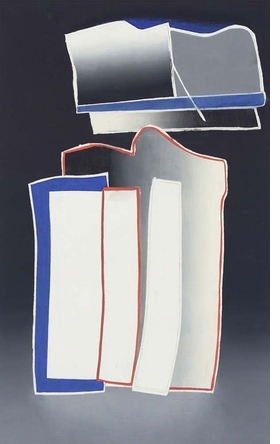 Deborah Remington (1930– 2010) emerged as an Abstract Expressionist in the late 1940s and ‘50s while attending the California School of Fine Arts where she studied with Clyfford Still, David Park and Elmer Bischoff. 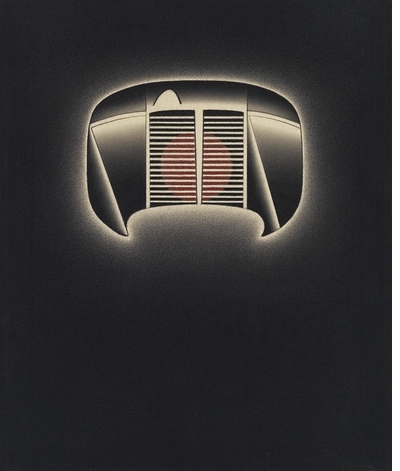 Following a sojourn in Japan to immerse herself in the study of calligraphy, she moved to New York in 1965, joining a thriving art scene that included Chuck Close, Brice Marden, Dorothea Rockburne and others. Drawing was a constant throughout her career, as it shifted from gestural abstraction to the more tightly structured geometric compositions that are her signature style. Her abstract language, with its luminous spatial permutations, bordering on the surreal, defies easy categorization. Today, with the general public accustomed to the disconcerting visual effects made possible by digital technology, this is an ideal moment to reconsider her work with its myriad complexities. FORMAT: Hbk, 6.5 x 9.25 in. / 96 pgs / 54 color / 3 b&w. 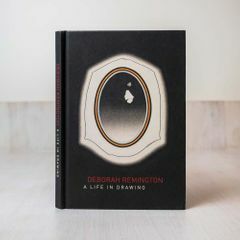 Published by Deborah Remington Charitable Trust for the Visual Arts.